Parents please remember new student LATE FEES start on January 2, 2019 and NEW STUDENTS MUST BE FINANCIALLY CLEARED BY THURSDAY, JANUARY 3, 2019. Failure to do so will prevent your student from moving into the residence hall !!! January 3-4, 2019 - It's a Great Day to be a Golden Tiger! 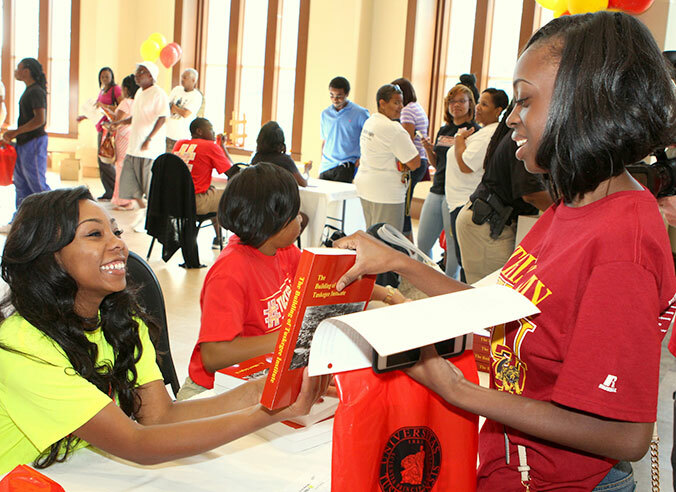 Welcome Golden Tigers Spring 2019 Incoming Freshman and New Transfer Students. 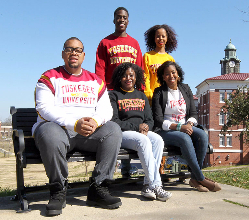 We are so excited that you have selected Tuskegee University as your institution of higher learning for success. 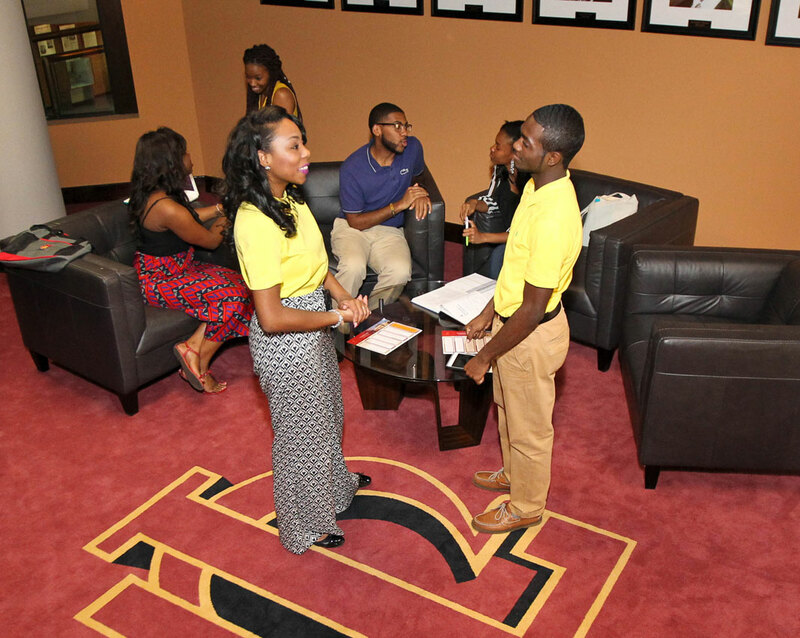 In an effort to provide you with a smooth transition into Tuskegee University, the university has developed events geared to inform, interact, and inspire you. Making this GOLDEN TIGER EXPERIENCE one you will not forget. 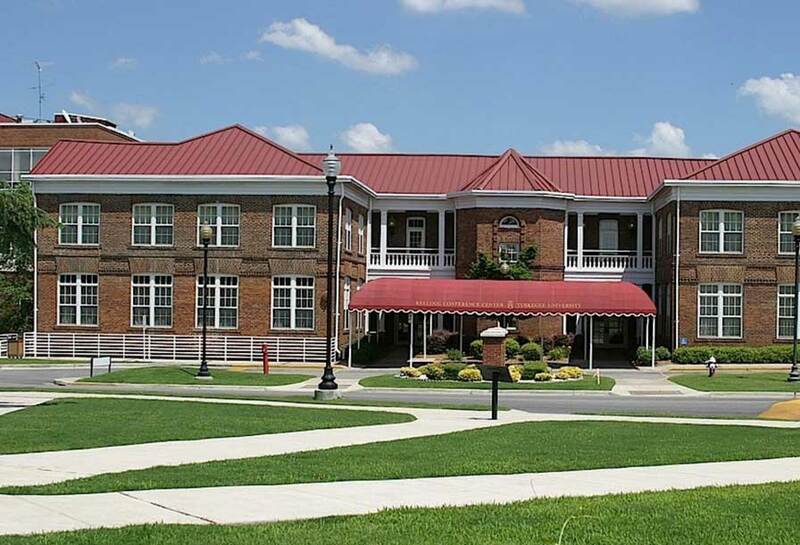 Check-in to Residence Halls. Move-in is only for those students who have a confirmed housing assignment, as no additional housing is available at this time. The New Student Orientation Welcome Program. 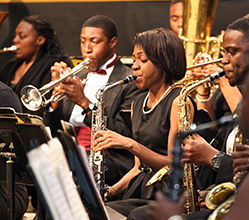 Please be prepared to remain the entire day where you will meet administrators, learn about the Tuskegee Tradition and Legacy, visit your academic majors and colleges, and receive information about the support programs offered at Tuskegee University.